Vonage, a cloud communications provider based on voice over Internet Protocol, has launched a voice application programming interface (API) through recently acquired communications platform, Nexmo that offered Communications Platform as a Service (CPaaS). Integrated with Vonage’s carrier-grade network, the Nexmo Voice API claims to provide a higher quality programmable voice experience to its users in conducting cloud communications. For the record, Vonage acquired San Francisco-headquartered Nexmo in May, earlier this year, for $230 million in cash and stock. Upon closing of the acquisition in June, Tony Jamous, Co-founder and CEO of Nexmo, joined Vonage as President of Nexmo (a Vonage company), along with Co-founder Eric Nadalin, Chief Technology Officer, and Nexmo’s 170-person team. Besides San Francisco, Nexmo has offices in London, Hong Kong and Singapore. The Nexmo Voice API enables developers to build modern enterprise communications customized for apps, website or voice-based communications system. According to the company, it also enables integrations with existing business workflow software to drive enhanced productivity. This could allow companies to create communications solutions that can increase customer engagement and enhance the customer experience with reportedly just a few lines of code. According to the company, users can just sign up and create an account to get started with plug and play APIs or software development kits (SDKs). Its Adaptive Routing algorithm then ensures an optimal path for communication to avoid customer queues. Apparently, it also secures alternative carrier routes in times of network congestion or traffic. Users can also measure scalability via the Converison API using data in real-time. “We are excited to have Vonage’s industrial-strength network and second-to-none voice capabilities behind the new API, and the speed with which Vonage was able to help accelerate this launch surpassed our expectations,” Jamous added. Nexmo Voice API features include call conferencing, call recording, text-to-speech messages and call control to a company’s workflow using a programmable API. It is also said, that he new API is positioned to integrate emerging technology software like bots, artificial intelligence and deep data analysis into new and existing voice solutions. The launch follows suit after Nexmo’s SMS API, Chat App API and critical ID Verification API in creating a suite of communications tools for companies to connect with their customers. “We are encouraged by the speed with which we were able to bring enhanced voice capabilities to the Nexmo platform to accelerate the launch of the new voice API. 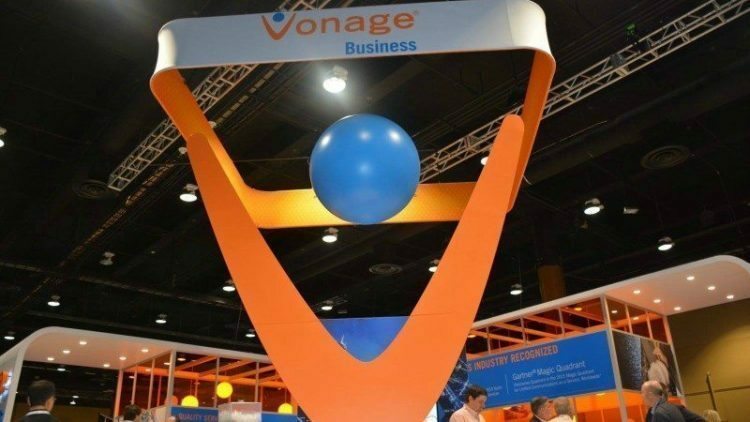 This launch represents a tangible example of the power of the combination of Vonage and Nexmo, and the unmatched value proposition that we envisioned. With the new voice API, Nexmo adds to its strength in global messaging and pioneering work with chat apps, creating a formidable and complete set of APIs that further solidify Vonage’s leadership in the two most dominant forms of communication today, voice and messaging,” he continued.